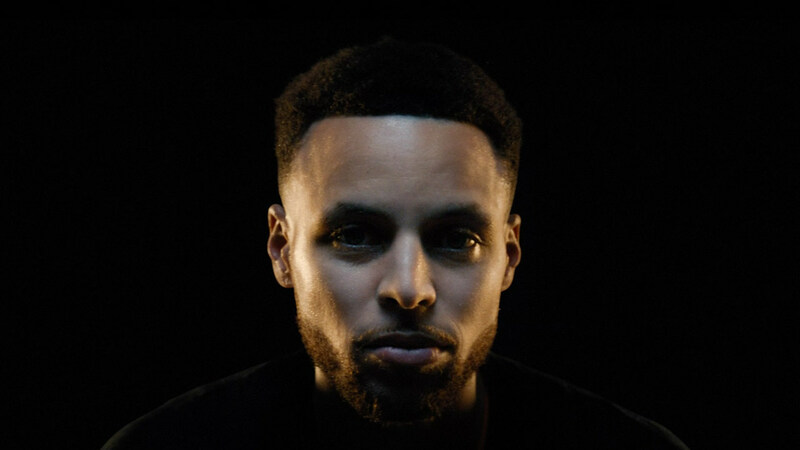 Kaiser Permanente and two-time NBA MVP Stephen Curry of the Golden State Warriors have teamed up for a televised message about how mental resilience helps the NBA All-Star grow as a person and as a top-level athlete — and how it can help anyone overcome day-to-day hardships and excel. The message will air throughout the 2018 National Basketball Association playoffs, which begin Saturday. This is the third year Curry has partnered with the nation’s largest integrated health care system on a public health message emphasizing the importance of mental health and wellness and its impact on total health: mind, body and spirit working in unison. Since 2016, Kaiser Permanente has been active in media and elsewhere encouraging people to understand the importance of mental resilience and to end stigma around mental health conditions. In the latest TV message, “Wins and Losses,” Curry is depicted at various moments in his life, both low and high. In one scene, he is knocked down on a playground as a boy and has to get up and dust himself off. In another, as he is drafted by the Warriors, he speaks of learning humility. “My mind,” he says, “is where every challenge I’ve faced is won or lost.” The message: Train your mind to be resilient. This message builds on an ongoing campaign by Kaiser Permanente, “Find Your Words,” to foster a national conversation about mental health and wellness — and more specifically, to encourage those who need help overcoming depression and other conditions to speak up and get that help. The website provides important links for those who would like access to additional resources. Kaiser Permanente’s work with Stephen Curry and the NBA is an extension of the two organizations’ shared commitment to improving the health and wellness of fans and the communities in which they live, learn, work and play. The nonprofit has served as the NBA’s official health care partner since 2015 and is the presenting partner of NBA FIT Week, held in January, and the annual Total Health Forum. Together, the NBA and Kaiser Permanente have hosted FIT clinics engaging thousands of youth in cities throughout the U.S.
Kaiser Permanente also provides the NBA with research-oriented strategic consulting, health-related content, and the development of year-round health and wellness programs.